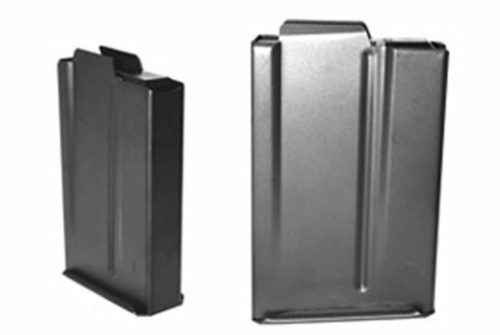 The .308/7.62 x 51 mm AM box magazine has been the choice for many OEM rifle manufacturers such as Remington Arms, Savage Arms, McMillan Rifles, and several others, as well as operators and practical shooters all around the world. This magazine has also been chosen by Ruger to be the OEM magazine for their extremely popular gunsite scout rifle. 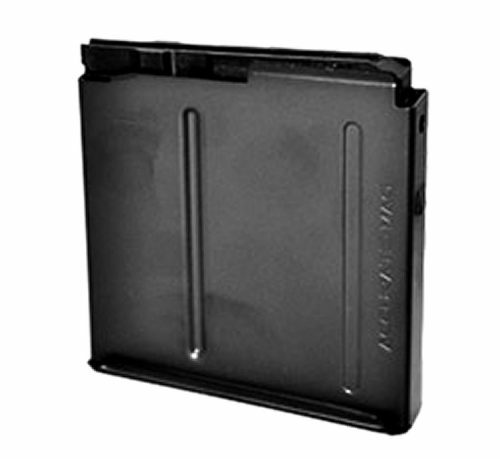 The .308/7.62 x 51 mm AM box magazine has been the choice for many OEM rifle manufacturers such as Remington Arms, Savage Arms, McMillan Rifles, and several others, as well as operators and practical shooters all around the world. This magazine has also been chosen by Ruger to be the OEM magazine for their extremely popular gunsite scout rifle. We are committed to making the best .308 magazine that money can buy. The entire 308 family of cartridges can be used with this magazine, including .243Win, .260 Rem and 22-250. 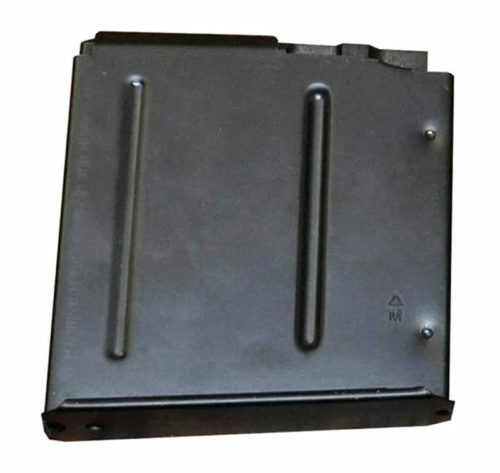 **These models allow for extended length cartridges but have decreased rigidity of the magazine. No blinder plate.